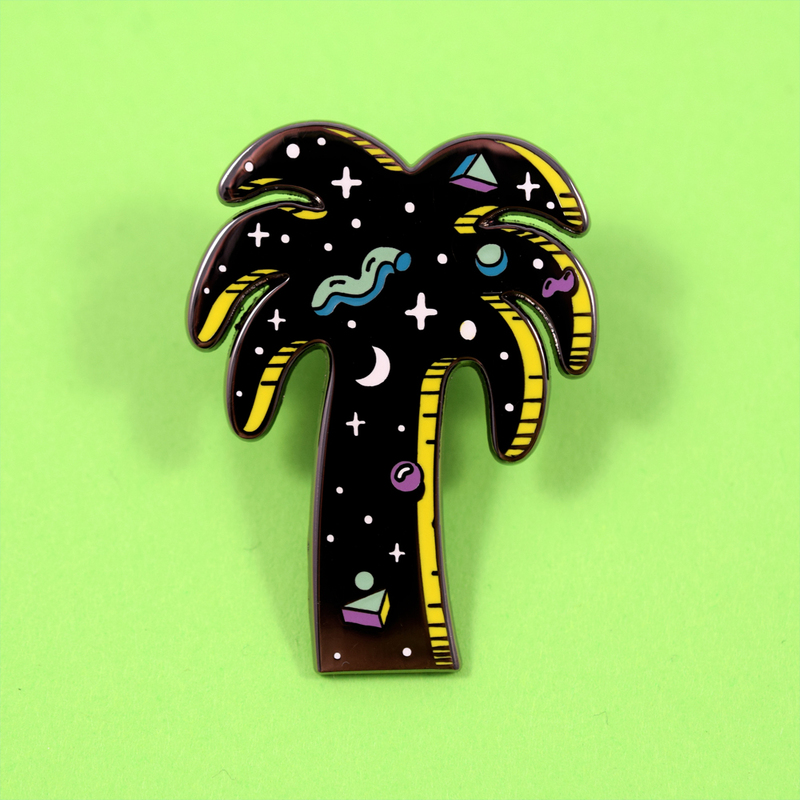 We collaborated with issue 07 cover artist Steven Harrington and Valley Cruise Press to make these beautifully illustrated, ‘Space Palm’ pins, which can also be found depicted on the back cover of issue 07. 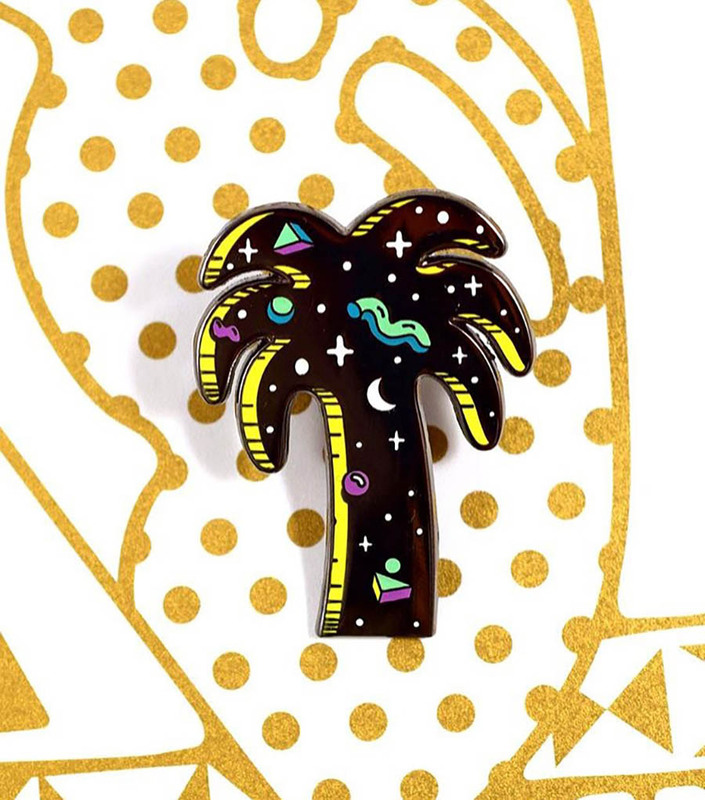 The 1.5″, hard enamel lapel pin is totally far out and going fast. 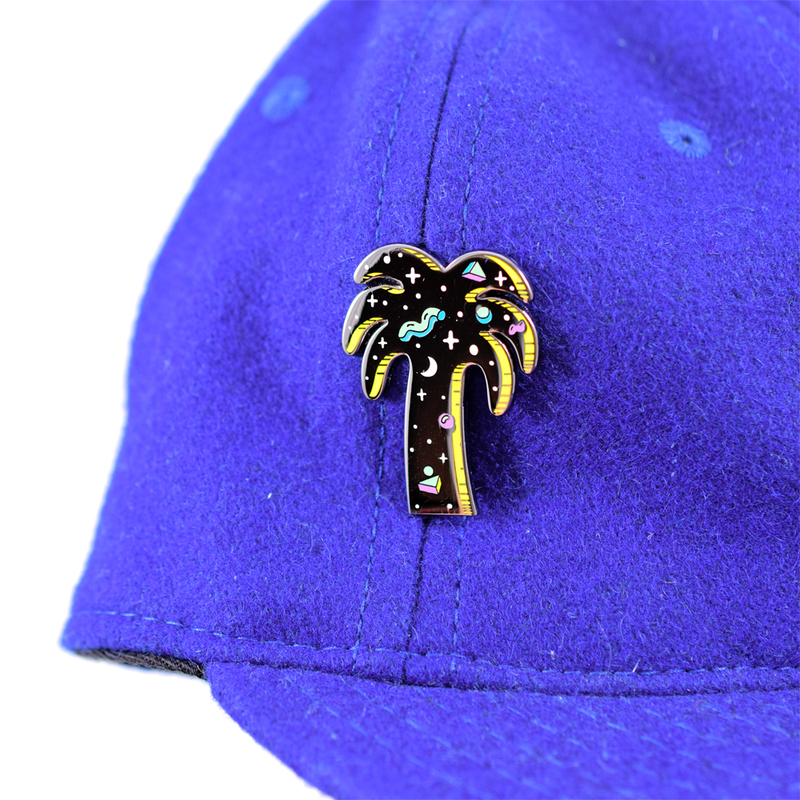 Be sure to snag a pin for yourself and your cosmic buddies before we run out. Get the space palm now!